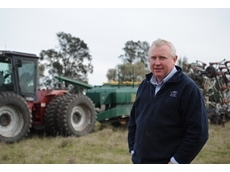 The strength and adaptability of tools from Keech Castings is helping New South Wales farmer John Minogue use a single drill and set of points in his multi-crop no-tillage operation. 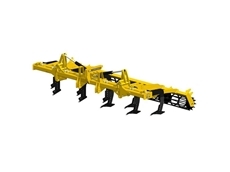 Efficient disc-tilling machines can both cut and evenly distribute trash producing a protective barrier which prevents moisture loss and improves trash flow in tine seeders. 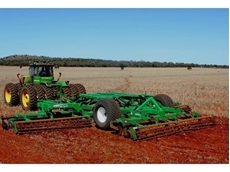 The new Orthman 1tRIPr strip till system distributed through Muddy River Agricultural is helping Queensland grower Wayne Ziesemer significantly improve his operation and save time during the busy planting season. 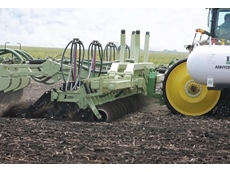 Soil loosener with retracted point blade.